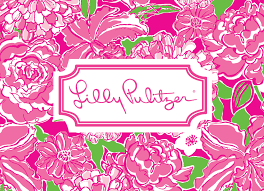 Lilly Pulitzer is coming to the Sundial! 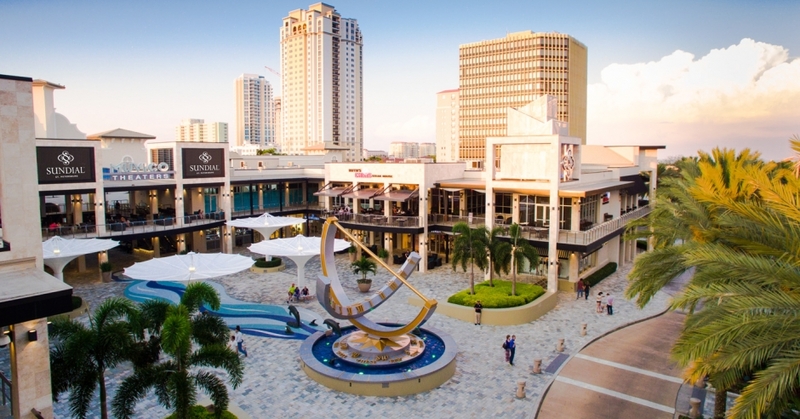 The Sundial, located at 153 2nd Ave. N St. Petersburg FL 33701, is home to many shops and restaurants in Downtown St. Pete. The Lilly Pulitzer store will be moving into the store front that formerly contained the Rowdies Team Store.